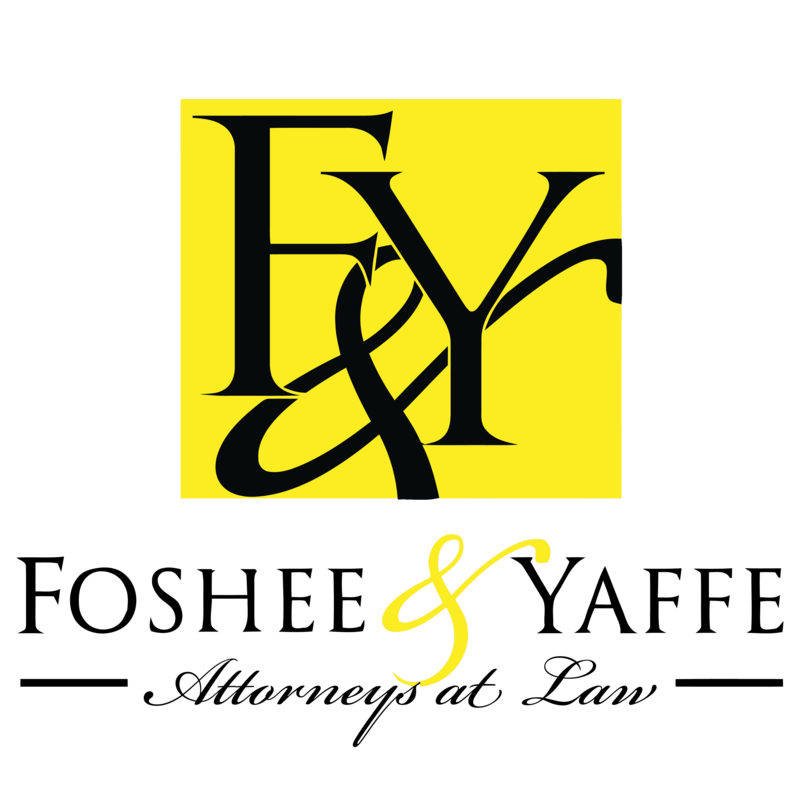 If you have fallen behind on your mortgage payments, and you are threatened with a foreclosure, the attorneys at Foshee & Yaffe understand the fear of possibly losing your home. However, you need to ensure your rights are protected, and you need to know what options are available to you. When you sign a mortgage agreement to purchase a home, you agree to pay a set monthly payment to repay the loan for that home. If a person is unable to make the mortgage payments, the lender may opt to force the sale of your home to regain at least a portion of what you owe. However, foreclosure is not always the best option for the lender because of the time and costs involved, so a lender may be willing to look at other options to assist you in the repayment of what you owe. Loan modification – this option requires you to work closely with your lender to develop a different repayment plan that will help you make the monthly payment. A loan modification can include a lower monthly payment, a reduction in the remainder of the principal you owe or the removal of late fees from past-due bills. Your lender must approve the plan, and you will need the new agreement in writing. Refinancing of your loan – if you have built equity in your home, you may be able to refinance your mortgage to establish a lower monthly payment. In addition, you can sometimes use the equity in your home to pay off other debts and help you afford your mortgage payment. Bankruptcy – if the foreclosure process has begun, a bankruptcy petition can place an automatic stay on the foreclosure to allow you more time to work out a plan. In most circumstances, the bankruptcy will not prevent the eventual foreclosure but will help you regain financial stability. If the foreclosure process has not begun, a bankruptcy petition can allow you the relief from other monthly bills to help you pay your mortgage payment and avoid foreclosure. We can help you determine if bankruptcy will help you. Short sale – some people who realize they do not want their property to face foreclosure opt for a short sale of their home. This process entails the sale of your property at an amount lower than its current value to pay what you currently owe on the home. A short sale will not allow you to remain in your home, but it will save you from the foreclosure process and help you more quickly begin a fresh financial start. Financial hardships are experienced by most people at some point in their lives. 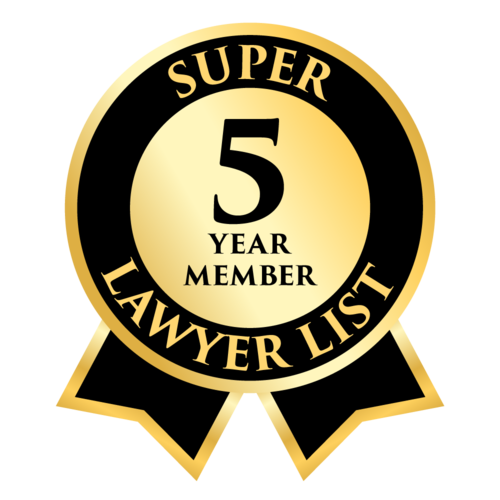 Do not underestimate the value a skilled attorney can offer to protect your rights and give you much needed financial stability. Contact us today to learn what options are available to you.